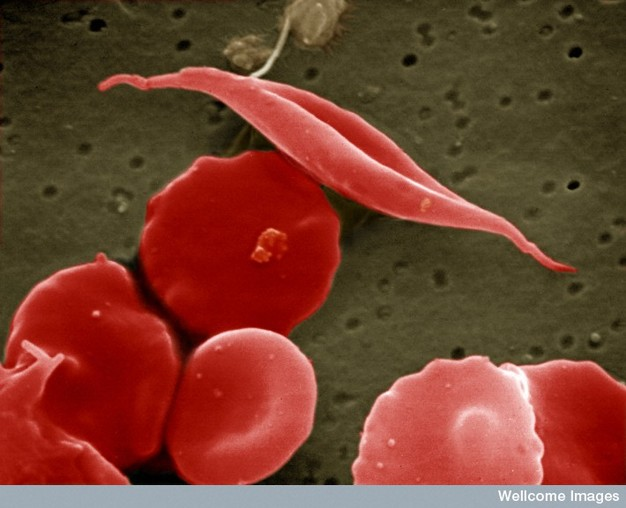 Creative Commons EM Unit, UCL Medical School, Royal Free Campus, Wellcome Images. Can we predict that natural selection will weed out genetic disease over time? Sickle-cell trait haplotype distribution shows the genetic advantages of this mutation.